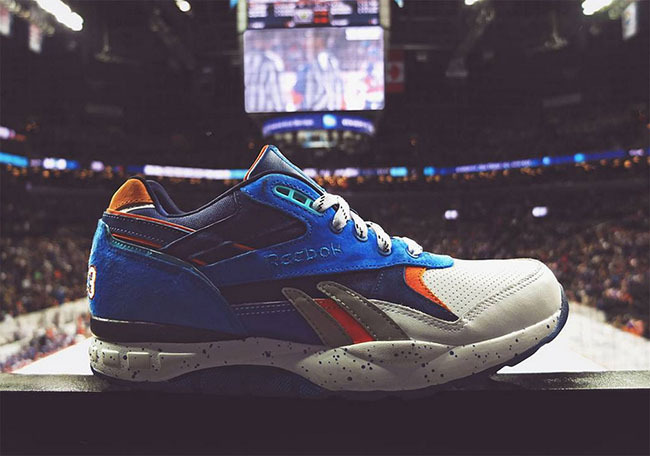 Extra Butter is back again with Reebok to for another collaboration. 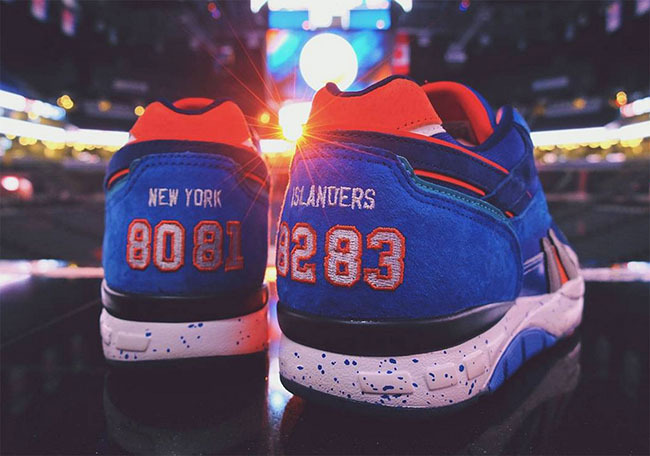 This time the two link up with a third partner, the New York Islanders. 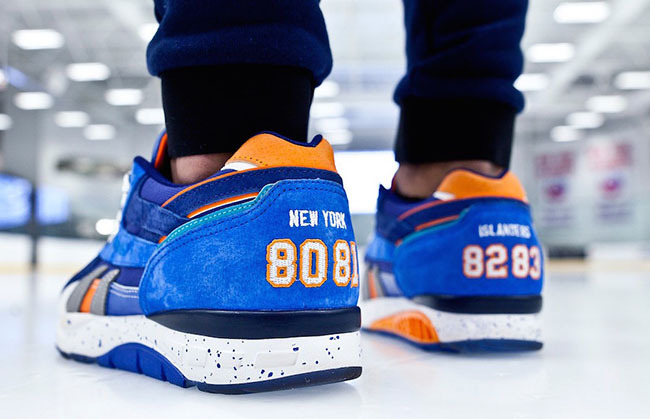 This release celebrates the New York Islanders inaugural season in Brooklyn’s Barclays Center. 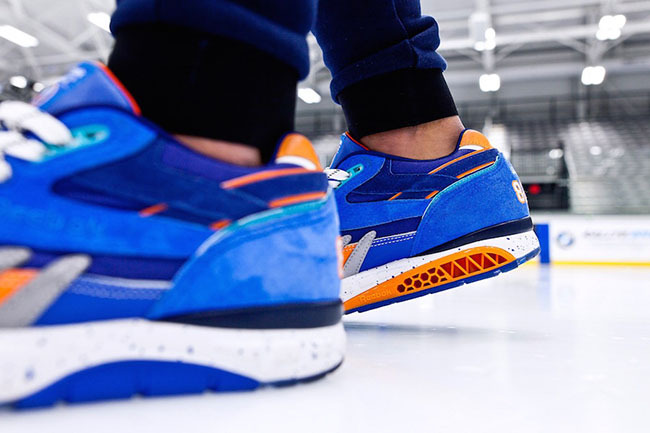 Extra Butter was inspired by this while using the iconic Reebok Ventilator Supreme. 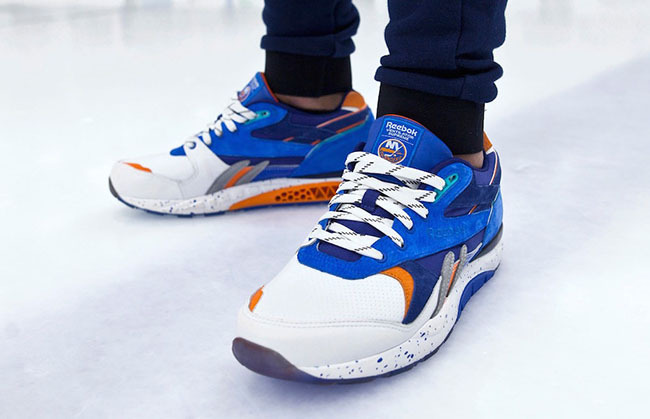 The ‘Dynasty’ Reebok Ventilator Supreme features details that are part of the iconography of the New York Islanders. 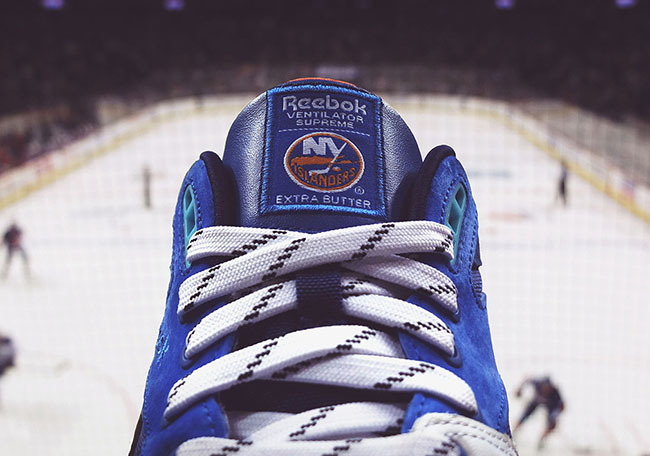 Along with the team’s official logo, NHL logo, the shoe boasts quality footwear material such as premium suede and perforated leather mixed with hockey equipment features, such as ballistic nylon and hockey skate laces. 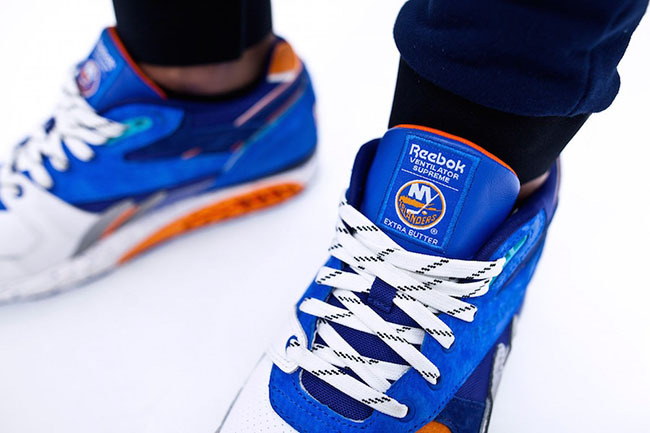 The New York Islanders won four Stanley Cup championships in a row, represented by the four Reebok logo stripe pieces in 3M reflective silver and with the years 1980-1983 seen embroidered on the heel. 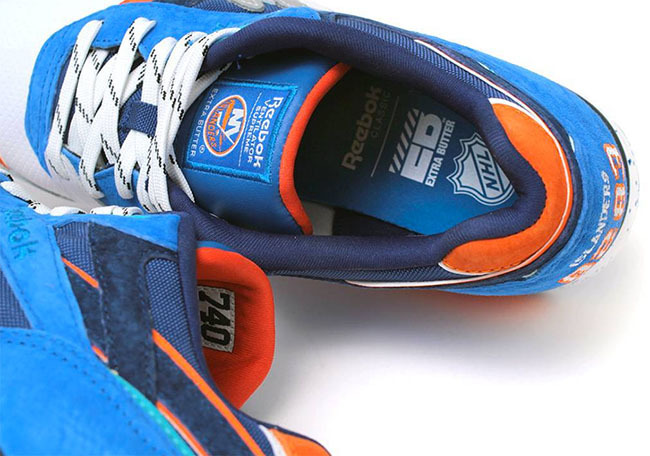 There is also a “740” label hidden inside the tongue, an homage to the late Al Arbour, the team’s dynasty-era, Hall of Fame head coach’s win total. The Extra Butter x Reebok Ventilator ‘Dynasty’ will be available in-store and online at Extra Butter on March 18th, 2016. 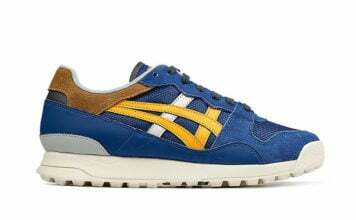 Retail price will be $135 and will have a size range from 4.5 through 13. 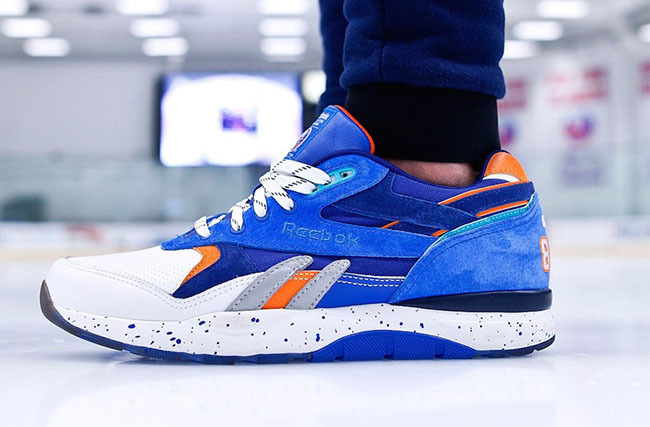 Update: Set to debut on March 18th, here are on foot images of the Extra Butter x Reebok Ventilator ‘Dynasty’. 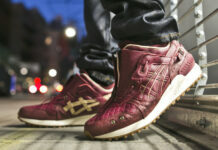 You will be able to purchase online at Extra Butter.